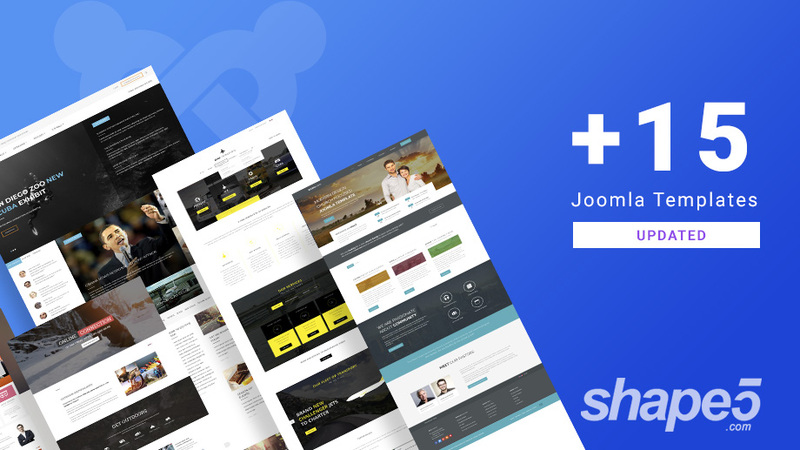 This weekend, we are updating 10 Joomla templates quickstart packages for latest Joomla 3.9.4 compatibility. Here is the list of the 26 templates getting updated in this batch. 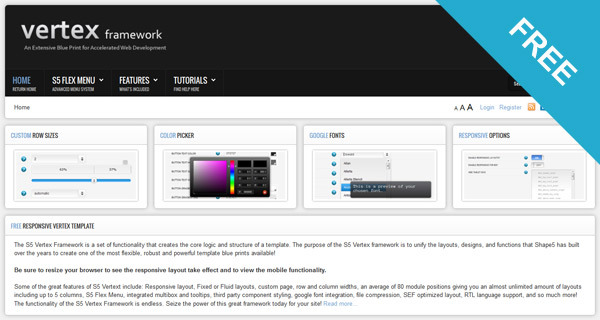 This weekend, We are updating 12 Joomla templates packages for latest Joomla 3.9.3 and to fix custom.css file issue. 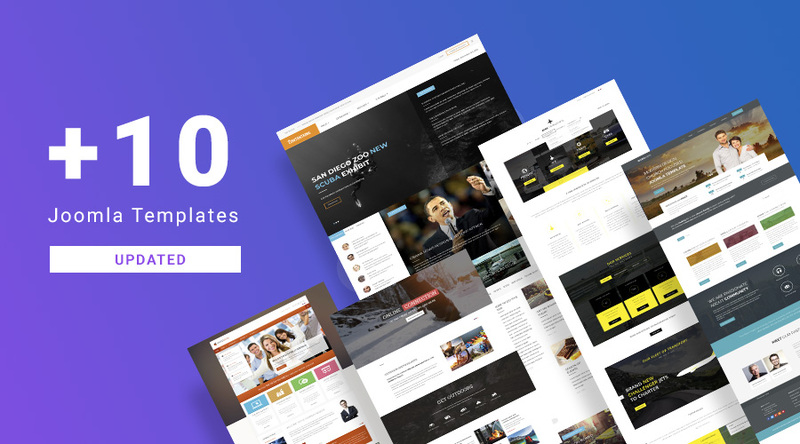 Our templates allow user to add custom styles (CSS) to custom.css file and the file is included in the template by default, the issue happens when user upgrade template, the custom.css file will be overridden so the custom code added by user will be lost. 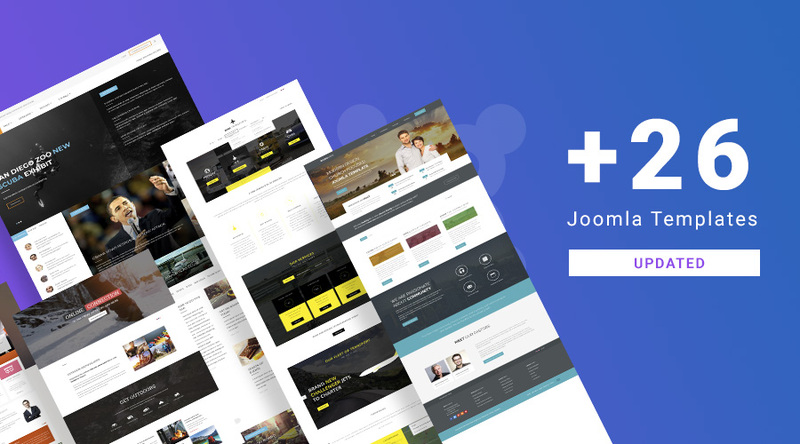 This weekend, we are updating 10 more Joomla templates quickstart packages for latest Joomla 3.9.3 compatibility and bug fixes. 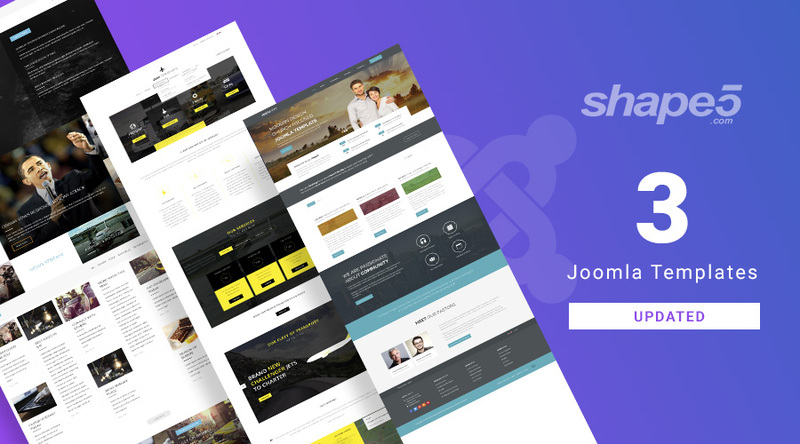 Here is the list of the 10 Joomla templates updated in this batch. This weekend, we are released updates for 26 Joomla templates and S5 Weather module for Joomla 3.9.2 compatibility and bug fixes. 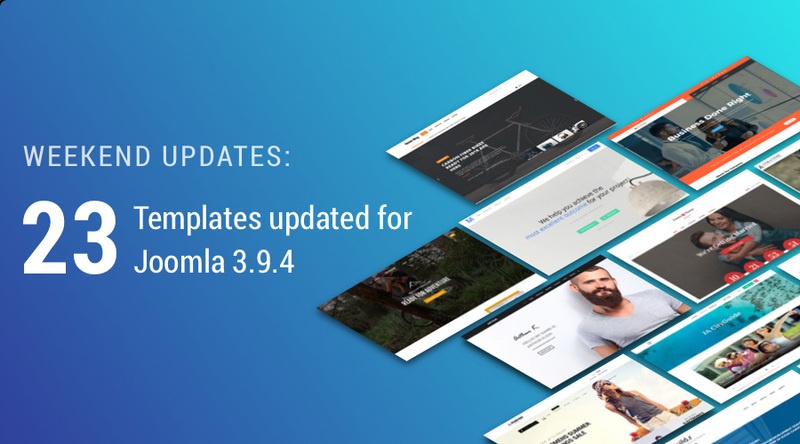 This weekend, we are released updates for 3 Joomla templates and S5 Weather module for Joomla 3.9.2 compatibility and bug fixes. 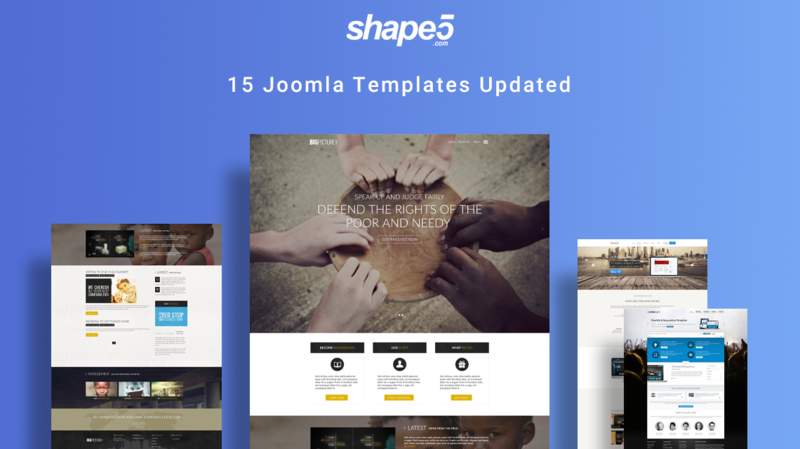 Here is the list of the 15 templates getting updated in this batch. 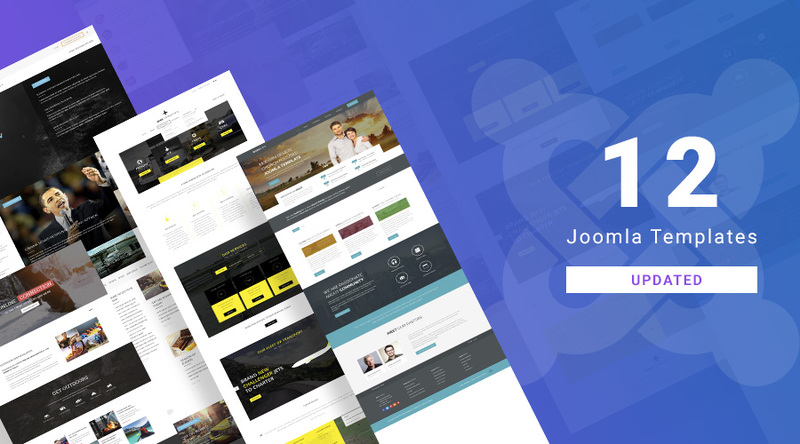 This weekend, we are released updates for 12 more Joomla templates for Joomla 3.9.1 compatibility and bug fixes. 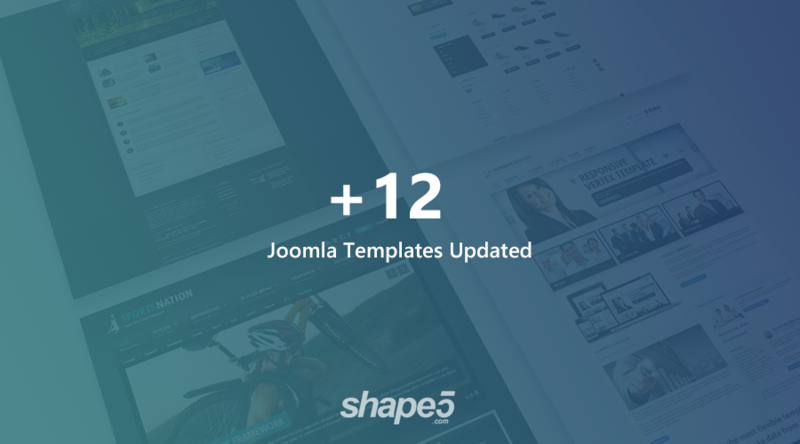 Here is the list of the 12 templates getting updated in this batch. 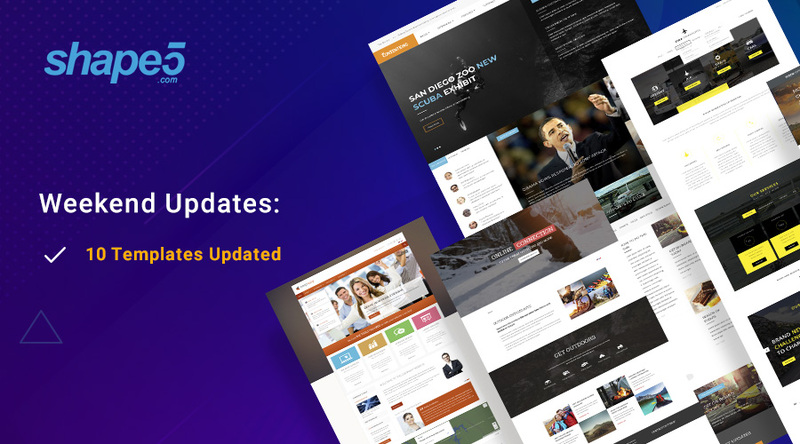 This week, we are releasing updates for 15 Joomla templates for Joomla 3.9.1 compatibility and bug fixes. This week, we are releasing updates for 15 Joomla templates and S5 Quick contact module for Joomla 3.9.1 compatibility and bug fixes. 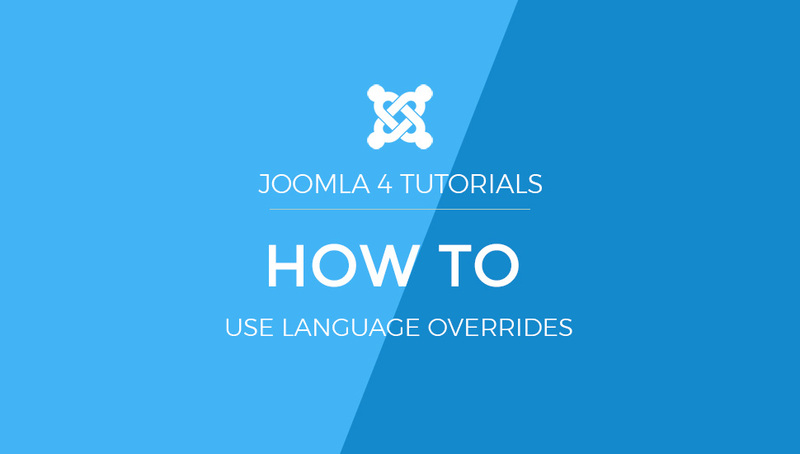 Language override in Joomla is important to modify the default language text. Many users directly use to edit the language file and lost the changes during updates. Joomla language manager solves this issue and creates an override of language values with few clicks. In this blog post, we discuss the works of Joomla language manager on Joomla 4.